Today’s economic climate is challenging central and local governments worldwide to deliver essential austerity measures that reduce sovereign debt levels, identify cost savings, implement staff efficiency, and drive greater productivity – all while ensuring data and information meet strict privacy and protection requirements. Maxtel’s communications solutions help governments meet those challenges by reducing communication complexity, integrating disparate applications, and tying communication services directly to business processes. Reduce operational costs. Significantly reduce operational costs through the ability to deploy your call center and applications as Virtual Appliances within a VMware environment. Improve service. Enhance your service to citizens through a significant reduction in abandoned calls by incorporating advanced call handling and routing. Easily manage communications. Deploy communications solutions that are easy to adopt, integrate, manage and use. Improve interaction. Audio, web and video conferencing and collaboration applications facilitate interaction and communication among staff. Free staff to be productive anywhere. Mobility solutions provide staff with an “in-office experience” anywhere and anytime. Realize cost savings. 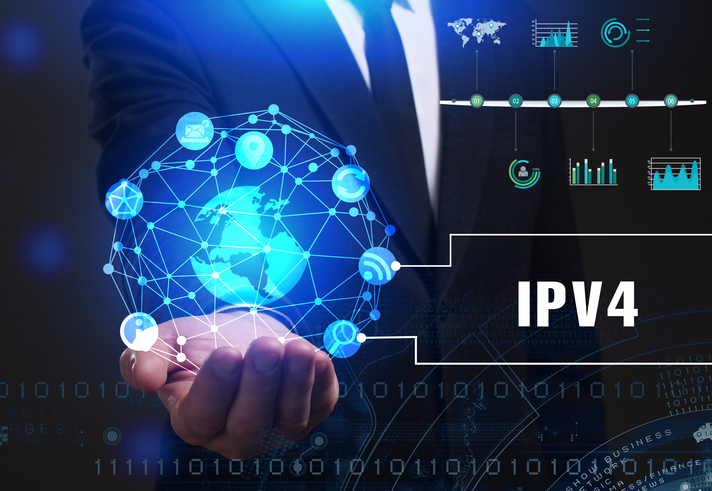 Integrate communications into existing infrastructures, migrate to IP at a pace that suits your needs, and reduce operational and travel costs.